You can learn the tricks of making iron rich smoothie and easily make this delicious healthy recipe! 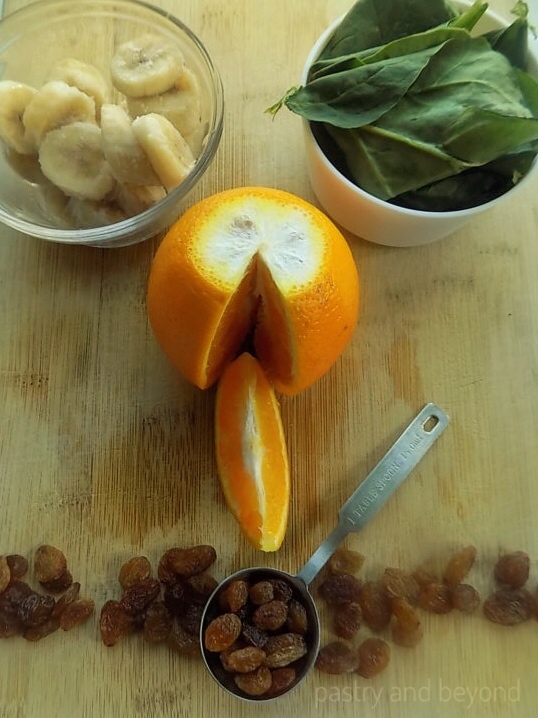 It is hard to feel the spinach, the orange flavor is strong. This simple recipe is great for kids! Yay! 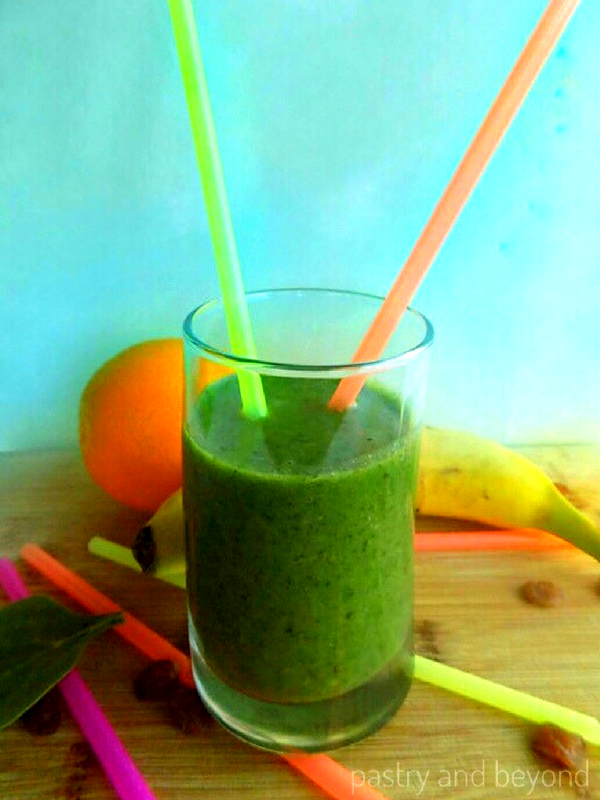 Finally, I can share my green smoothie which is rich in iron. I made this smoothie with my niece during her holiday but I couldn’t share any posts due to a problem on my computer. Before we made this smoothie, my niece asked me what gave it the green color. When I told her it was spinach, she grimaced. I explained to her that she wouldn’t taste the spinach at all. 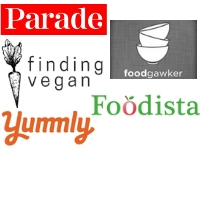 I said we would also use banana and orange which would leave the spinach taste behind. When I was a child, I used to think that spinach was very rich in iron thanks to Popeye. Many years later, it is told that it doesn’t contain as much iron as we think. It still does but we should be careful about getting all the iron we can get from it. 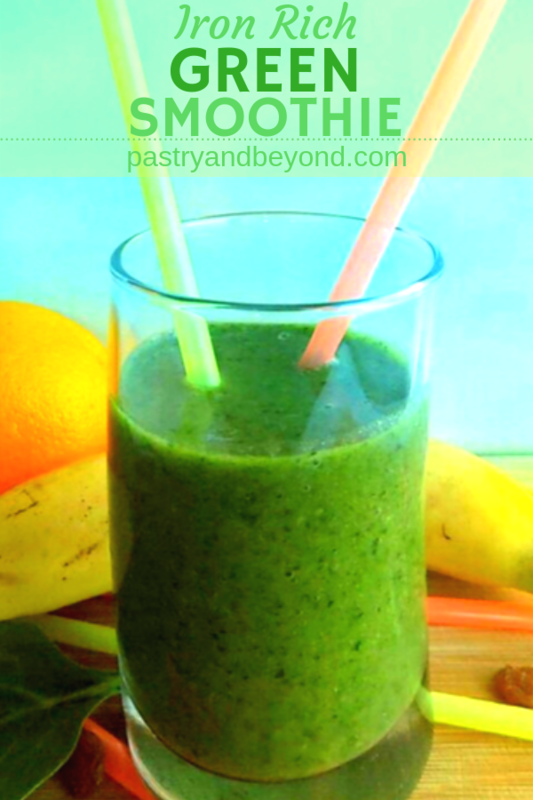 Because of this reason, we use orange and banana in this green smoothie. We use a frozen banana for a thick consistency. Another important point about spinach is if you eat it with calcium, it slows down the iron absorption. So, we don’t use milk or yogurt in our smoothie. Instead, we use little water as a liquid. You can read more about iron and calcium again at Livestrong. We also use raisins to increase iron content. Shortly, my niece and I got the iron from our smoothie. 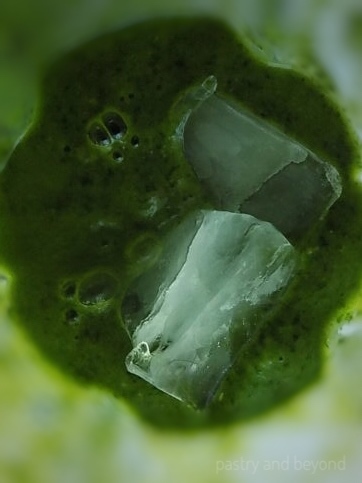 If you want to make a green smoothie rich in iron, you should be careful about these issues. Let’s see the steps of our healthy smoothie. 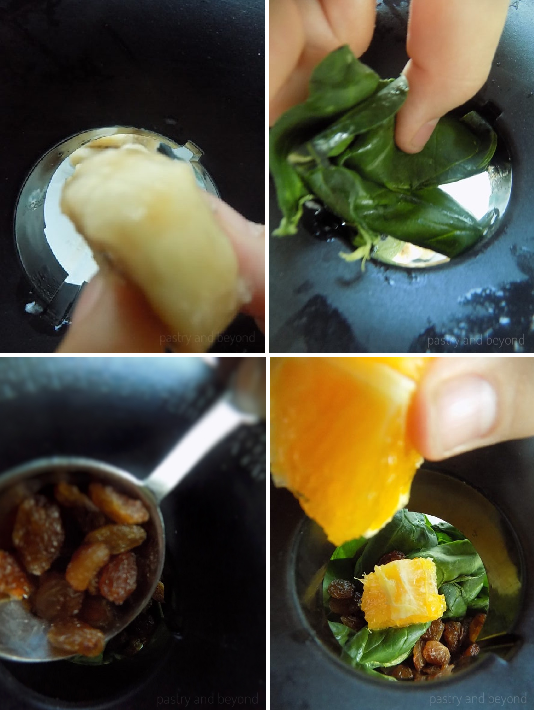 After my niece arranged the ingredients and took the picture above, she put frozen banana slices, spinach, raisins and orange slices into the blender with little water. Then, we pressed the pulse button with 5 second intervals for almost 1 minute. Finally, we added ice cubes and blended until they were all crushed. That’s all we did. My niece loved it. When I asked her if she tasted the spinach, her answer was a big NO! 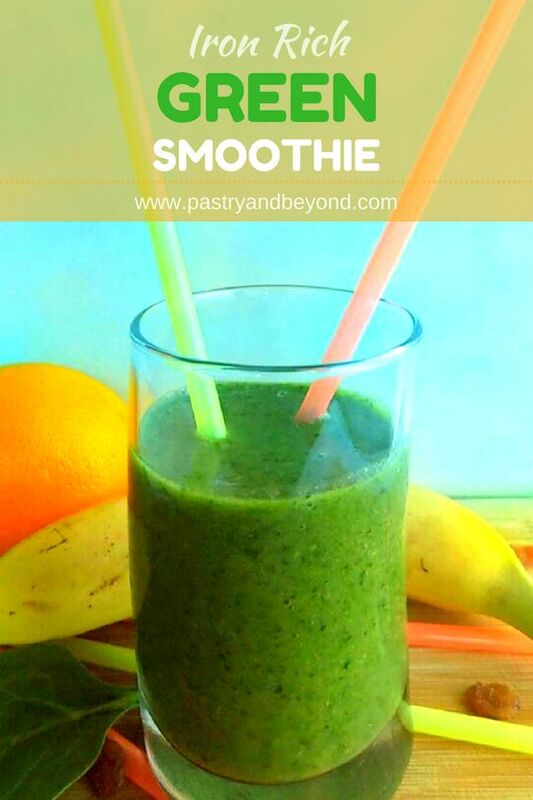 The orange flavor is strong in this smoothie. 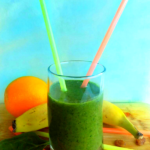 You can make this iron rich smoothie in just 5 minutes! 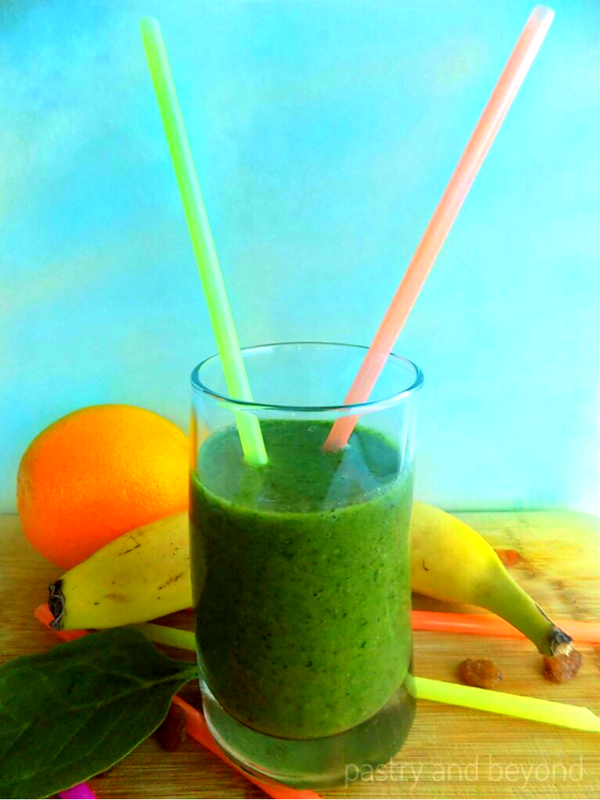 Place the banana slices, spinach, raisins and orange slices and water into the blender and press the pulse button with 5 second intervals for almost 1 minute until they are all blended. Add the ice cubes, just blend until all the ice cubes are crushed. The calorie information above is an estimate-for 1 medium glass-that is provided by an online nutrition calculator.